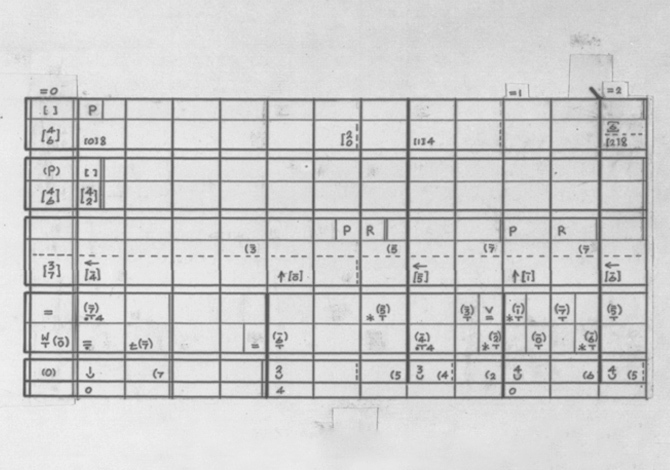 Eshkol-Wachman Movement Notation (EWMN), is an objective method of defining and symbolizing the elements of the movement of the human body and its organization. It was devised and developed in Israel by Noa Eshkol and Avraham Wachman. 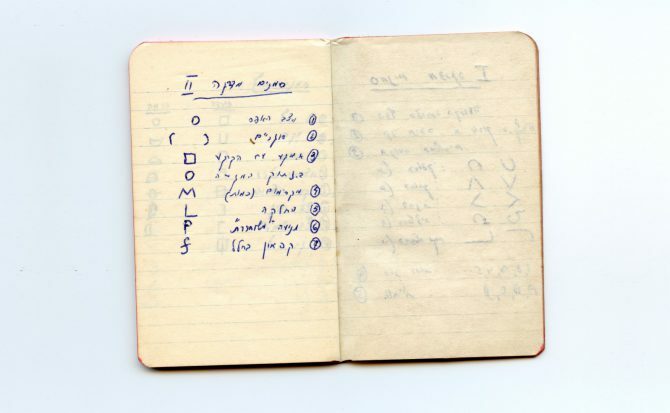 A first book introducing the method and providing notation examples was published in 1958 (Movement Notation, by Noa Eshkol and Avraham Wachman, London, Weidenfeld and Nicolson). Since then it has been systematically improved as an instrument of thought and research as well as a compositional tool by Noa Eshkol, her disciples and others. EWMN is designed to convey the spatial relations and changes of relations between the parts of the body, which can be treated as a system of articulated axes. The system is the result of an analytical process, which disassembles the phenomenon – body, space and time – into basic units. The analysis of the space of movement is based on a spherical system of reference, in accordance with the structure of the human body. In relation to this system (The System of Reference), the directions and paths of movement of each part of the body and the body as a whole are determined. 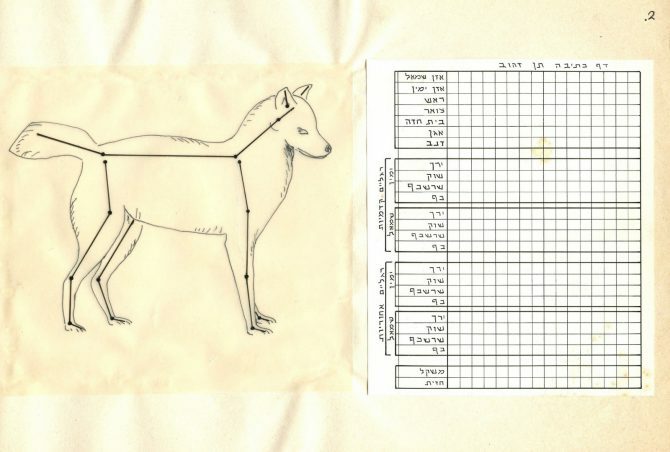 To this effect, the notation is devised using an inventory of graphical symbols and numerals, which is a system of objective quantitative definitions of the movement of the human body (later applied to additional animals), constituting a common language for those working in different aspects of this field. The combinations of these symbols allow the writing of every visually discernible movement of the human body, and therefore, the documentation of different disciplines in the world of movement. This includes all styles of dance, folk dance, physical educations, martial arts, movement-based therapeutic systems, human and animal behavior ,the languages of the deaf and computer- graphic applications. Similar to other non-verbal methods of notation, such as musical notes or the system of mathematical symbols, EWMN entails the possibilities of unrealized combinations presented to creators in dance, education and research. Since 1951 the notation has been successfully tested and employed in many fields in dance tuition and composition and in research activities. The system and its methodical application have gained worldwide reputation and circulation. The full detailed system has been studied and brought to light in dozens of publications, manuals and articles encompassing concepts, practices and retrospectives published from 1958 to 2007.